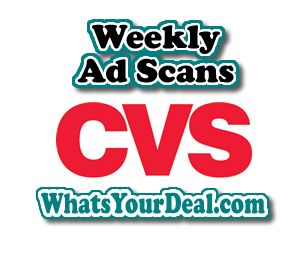 Find upcoming CVS Ad Scans! This is an easy way to find the most recent Ad Scans for CVS Stores. 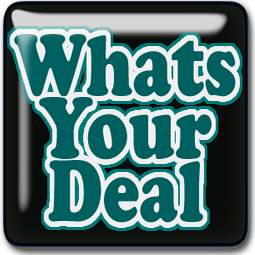 Ad scans are helpful in many way, you can plan future shopping trips, pre-order your coupons, and start organizing to get the best deals and get a jump on the early birds who have been catching all the worms in your town. If your shelves are always stocked, adscans are fun to look at to see what is coming in the future.